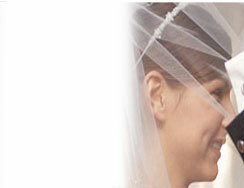 A Sensational Cincinnati Wedding DJ For Your Celebration! A Division of A Steve Bender Entertainment Inc. Your #1 Cincinnati Wedding DJ Choice! We are your Inclusive Cincinnati Wedding DJ specialists! At A Sensational Sound DJ we bring the party to you with Fun, Upbeat DJ's at Affordable Prices! We are your Cincinnati Wedding DJ Specialists with over 20 years of award winning quality and experience at a reasonable price. We're also an accredited member of the Better Business Bureau, plus an Awarded Preferred Cincinnati DJ Vendor from the Perfect Wedding Guide, so you know you're hiring a true Cincinnati DJ Professional. Celebrating over 20 years of success, we've specialized in playing FUN music for parties, weddings, and corporate events which you can choose from our massive on line music list, and we do it for a lot less and NO hassle! We get everyone up and dancing, at an affordable low price! It's even easy to Book Your Event Online! Simply use our Check Event Availability tool right now to secure your date! Why Wait? Choose a Package that Suits Your Needs and Get an Instant Price Quote! 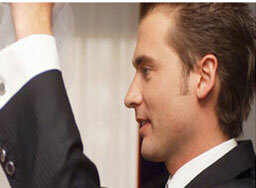 and see how Affordable our Sensational Sound DJ Cincinnati Wedding DJ Specialists are. 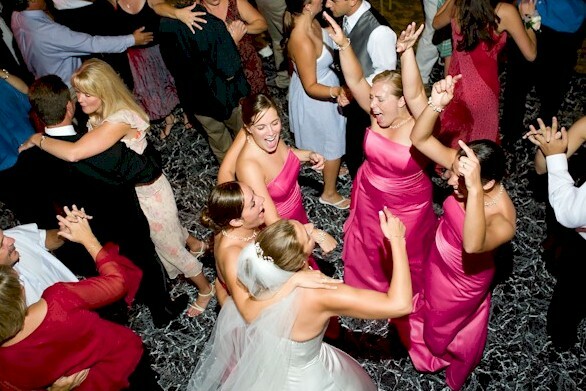 When you are looking for Cincinnati Wedding DJ Entertainment we are your Number 1 Choice! We'll make sure your celebration is one you'll be sure to remember! When you're looking for Wedding DJ's in Cincinnati, see why more Cincinnati, Northern Kentucky, Dayton, Columbus Ohio and South East Indiana Brides have chosen A Sensational Sound Wedding DJ! Check Our Availability for Your Date! Click Here! We Are The Inclusive Cincinnati Wedding DJ Professionals serving Cincinnati, Northern Kentucky, Dayton, Columbus Ohio and Indiana for Over 20 Years! Copyright 2018 - A Sensational Sound DJ - Wedding DJ Cincinnati.